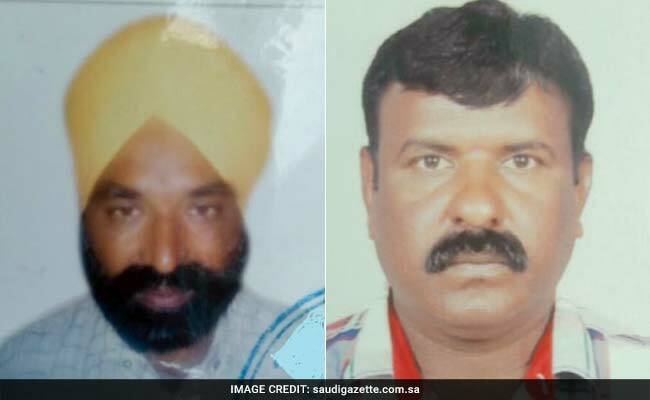 Jaswinder Singh and Ponnam Satyanarayana died in Saudi Arabia earlier this year. Jeddah: It's been over two months since Jaswinder Singh, a worker from Punjab, died in Saudi Arabia on February 21. Less than a month later, on March 11, his co-worker, Ponnam Satyanarayana too died. Both of them worked for a now-defunct construction company in Saudi Arabia for over two decades. Since their deaths, the bodies of the two men are lying in a Riyadh mortuary as their employers are not willing to bear the cost of transporting them to their families back in India, the Saudi Gazette reported. According to the report, Jaswinder Singh, 56 from Kapurthala in Punjab and Ponnam Satyanarayana, 48, from Telanana's Jagtial district, were left unemployed and were waiting for their end of service benefits from their employers. Both of them were planning to return to India for good after that. After their deaths, however, the construction company was not ready to bear the embalming and cargo charges. Colleagues of the two men said the employees, including Mr Singh and Mr Satyanarayana , did not get salary for over a year and a half. "We have spent long years in the company of each other, in bad and good times. We were ... like brothers. Contributing some amount for repatriation is not a matter for us but we have no money," their colleagues have been quoted as telling Saudi Gazette. As per rules, it is the employer's responsibility to bear the cost of transporting the mortal remains of an employee and also to make the exit papers. The International Air Transport Association or IATA rules make it mandatory for the coffin box to be chemically embalmed.